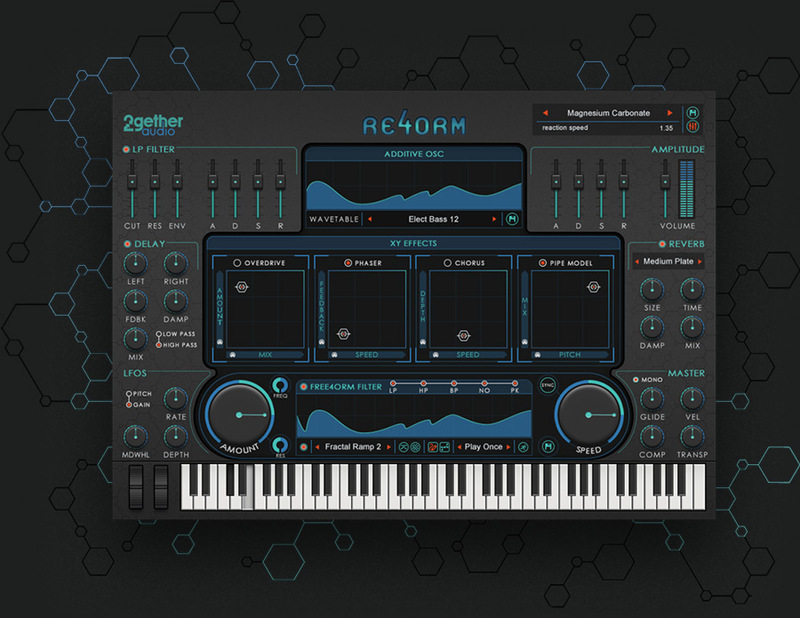 2getheraudio releases RE4ORM virtual instrument and RE4ORM FX audio plugin under an industry-first model of Pay-What-You-Want and Half Goes to a Social Cause of Your Choice. Boston, MA USA (September 6, 2018) — 2getheraudio™, (https://www.2getheraudio.com/), announced today the immediate availability of two new software plugins under an industry-first model where customers pay what they want and half of the purchase price is donated to a charity or cause of their choice. The company’s mission is to bring more music into the world by empowering musicians to express themselves, and at the same time, help others in need. Allowing customers to select their own price and social cause allows everyone to get professional music making software, make more music, and participate in the act of giving back to the world. 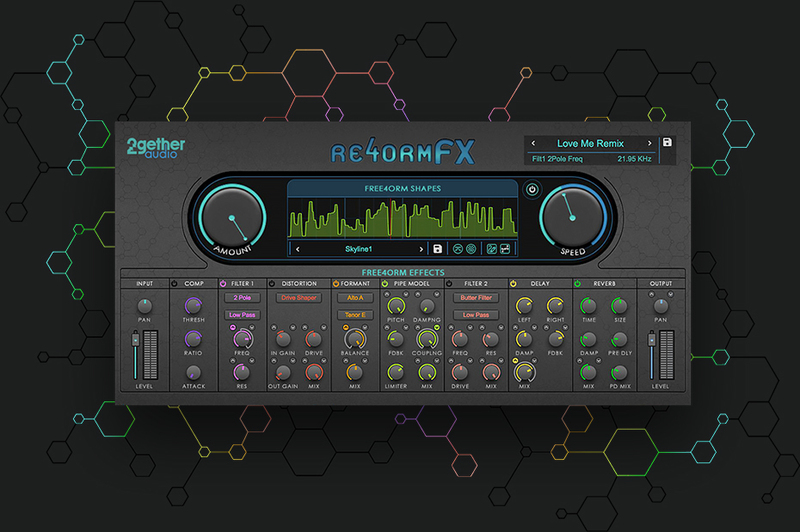 RE4ORM and RE4ORM FX utilize the Qubiq Audio struQture™ (http://www.qubiqaudio.com/struqture) audio engine, a software platform that builds virtual instruments and effects plugins and features a fully modular architecture for combining multiple synthesis methods (sample playback, virtual analog, FM, additive and others), modulators, effects and players like arpeggiators. The struQture audio engine is used in plugins from Akai Professional, NOS Audio, Sonivox and others and is built and maintained by 2getheraudio engineers.